CraneWorks, Inc., one of the United States’ leading suppliers of lifting equipment, placed an order for eight various sized Demag® cranes, including three AC 45 City models, two AC 220-5, and three AC 100-4 all terrain cranes. According to CraneWorks CEO, Keith Ayers, the company is currently seeing an increase in demand for all terrain cranes and received a lot of praise from customers who have had a chance to use other Demag cranes in their rental fleets. “The build quality, onboard technology and operator-friendly features of the Demag all terrain crane product line is impressive, and our customers have asked us to add more,” Ayers elaborates. 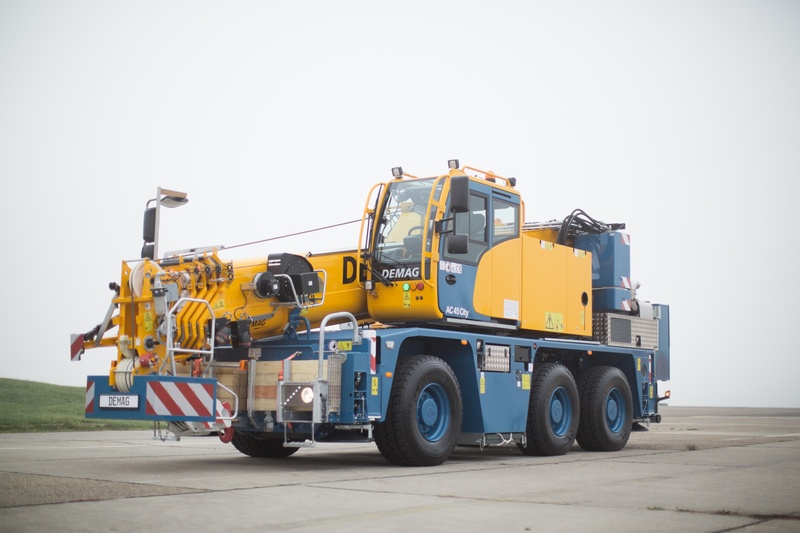 Among the units in CraneWorks’ order are three Demag AC 45 City models. The AC 45 City is redefining compactness in the 50-ton (45-tonne) capacity class with its compact carrier length of just 23.6 ft (7.20 m) and overhead height of 10.4 ft (3.16 m). It is equipped with a 102.4 ft (31.2 m) long main boom and has a maximum system length of 145 ft (44.2 m), which makes it the ideal unit for tight working jobsites and indoor lift projects. CraneWorks will also receive three 120-ton (100-tonne) capacity class Demag AC 100-4 and two 245-ton (220-tonne) AC 220-5 all terrain cranes.  CraneWorks, Inc., is a leading supplier of lifting equipment to companies across the globe. CraneWorks delivers reliable, customer-driven solutions for a wide range of industries, including construction, infrastructure, quarrying, mining, shipping, transportation, refining, energy, oil, utility and aerial. With offices in Houston, Kansas City, Denver, Dallas–Fort Worth, San Diego, Bakersfield, New York/New Jersey, Orlando, and Calgary, CraneWorks is raising the bar in lifting equipment. For more information, visit the company’s website at www.Crane-Works.com, its LinkedIn page at www.linkedin.com/company/crane-works, or its Facebook page at www.facebook.com/CraneWorksInc.